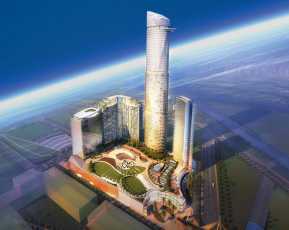 Business firms and entrepreneurs looking for a commercial property in Noida should have a look at Bhutani Cyberthum. This commercial complex brings you sophisticated office and retail spaces across various configurations. 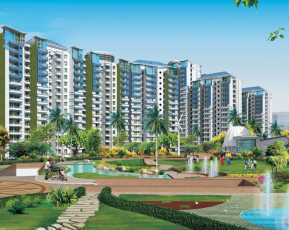 The estate has been developed on the Noida Expressway. This is one of the key reasons behind the high demand for commercial spaces here. The connectivity in the area is great, that enables the residents to get across to the complex easily. Besides, Noida Expressway connects the prominent areas around. The proximity to the capital makes it one of the most sought commercial zones. Hundreds of business firms are looking for quality commercial property in the area. 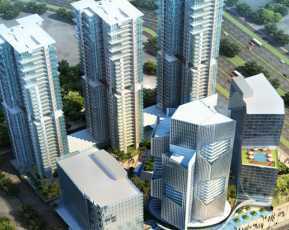 If you are looking forward to expanding your business in Noida, you can get an office or retail space here name is Bhutani Cyberthum. 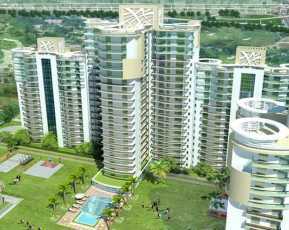 The demand for commercial property in Noida Expressway has been increasing over the years. Investors are looking for high-quality office and retail space. They can invest in these properties to yield high returns in the coming years. The prices of commercial property in Noida Expressway have increased in recent years. As the prices keep consistently rising, investors can reap rental returns from these properties. This makes these office and retail spaces a good investment option. 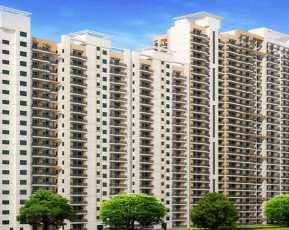 In Noida, the development of residential and commercial properties in recent years has been well-balanced. As a result, corporate employees from other cities are looking for quality homes in the city. Since the residential zones are located close to the complex, the business owners can tap these customers easily. The customer base is easily available when you get an office or retail space in this complex. The city has got good transportation and connectivity. This enables the residents to reach the complex in quick time. Several corporate offices, educational institutions, and commercial zones are situated close to the complex. This too, ensures that the office and retail spaces will enjoy a good footfall in the coming months. Well, this commercial complex is likely to become a landmark area in the city. This is a good opportunity for investors and business firms to buy these properties. The commercial complex comes with a wide range of sophisticated amenities. The offices have been elegantly designed and the interiors have been integrated with elegant furnishings. Besides, it has got a well-organized parking space, capable of accommodating a large number of vehicles during peak hours. The commercial complex has been developed over 27 acres and has 4 towers. It is located close to the FNG Corridor and the metro station. Investors and entrepreneurs willing to buy a property in Noida should make the move now. You can enjoy the business ambiance in Noida when you establish your office here. Buy a retail space to enjoy the business prospects in Noida.